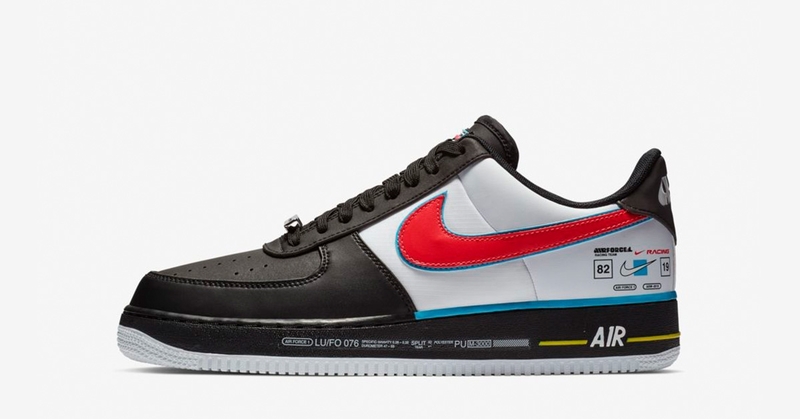 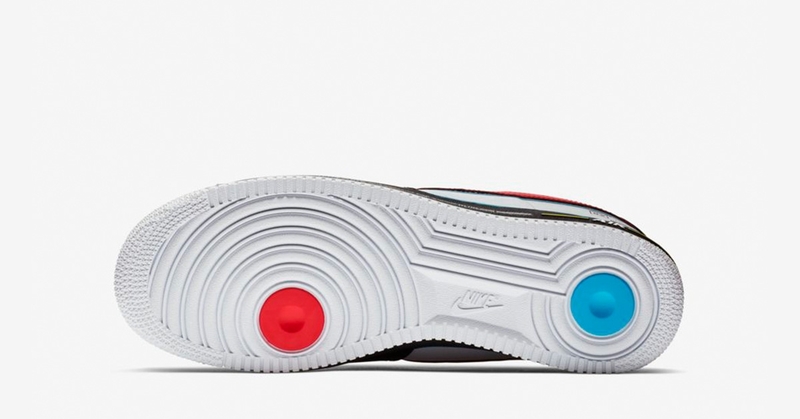 In this post you’ll be able to find the informations you need about the Nike Air Force 1 Low Motorsport in order for you to buy the sneaker. 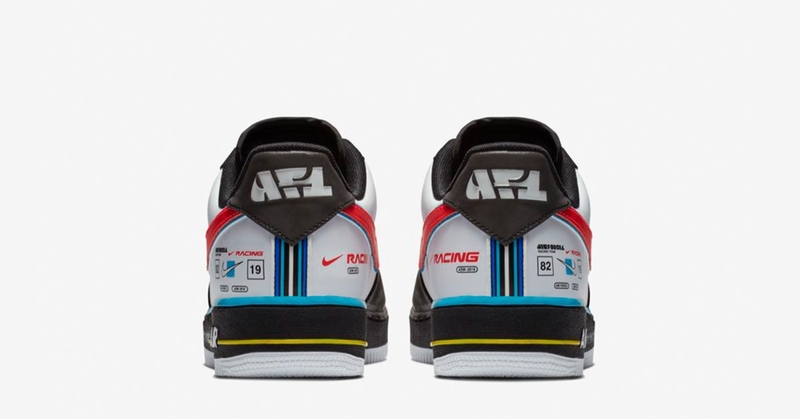 The technical term for this colorways is ‘Motorsport’ – if you like what you see this might be the right shoe for you. 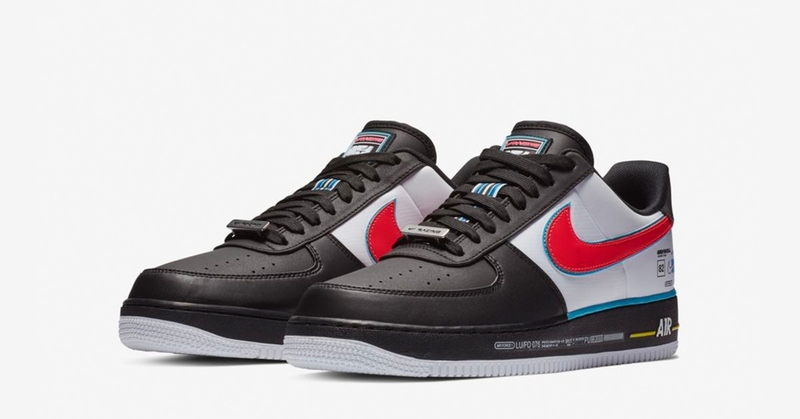 Where to buy the Nike Air Force 1 Low? 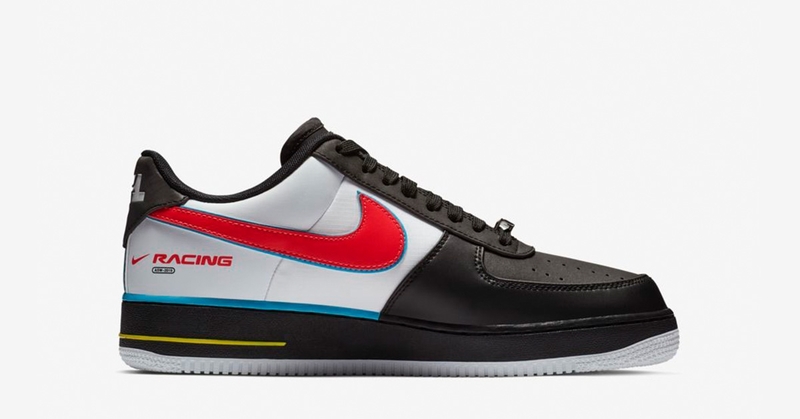 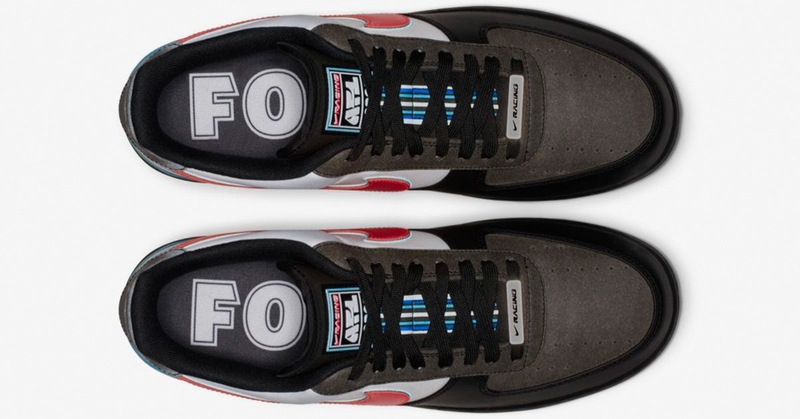 As you know the Nike Air Force 1 Low Motorsport will be releasing soon.